– "We must congratulate all those responsible for creation of the Kielce (...) 26th Defence Expo. Over 620 exhibitors - domestic exhibitors account for more than half, almost a half of exhibitors - foreign companies. This is a really a big trade show (...) an extensive cutting-edge equipment presentation." 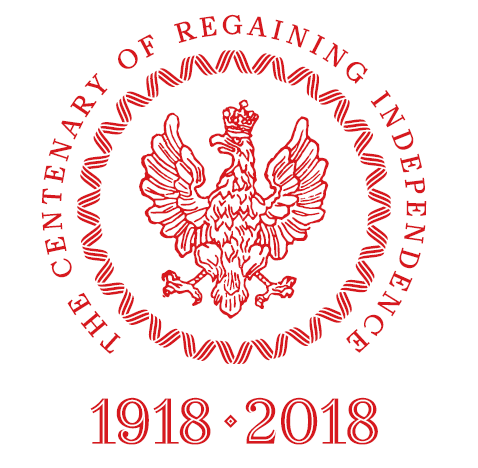 – this is Polish President’s opinion – the International Defence Industry Exhibition 2018 hosted President Andrzej Duda on 5 September. 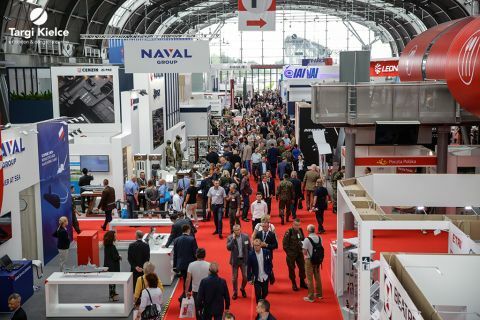 The Defence Industry Expo in Targi Kielce has gone down in history as the exhibition which brought 624 companies from 31 countries, including 328 Polish companies; the facts and figures indicate the increase compared to the 2017’s edition. The expo hosted 53 delegations official delegations from 46 countries, MSPO 2018 also attracted by 34,06 guests from around the world, including 16,000 people who visited the MSPO accompanying Open Days. MSPO was visited by to the guest of honour, President Andrzej Duda who has visited the Kielce exhibition for the third time. The event was also graced with the presence of Mariusz Błaszczak, Minister of National Defence and Paweł Soloch, the head of the National Security Bureau.